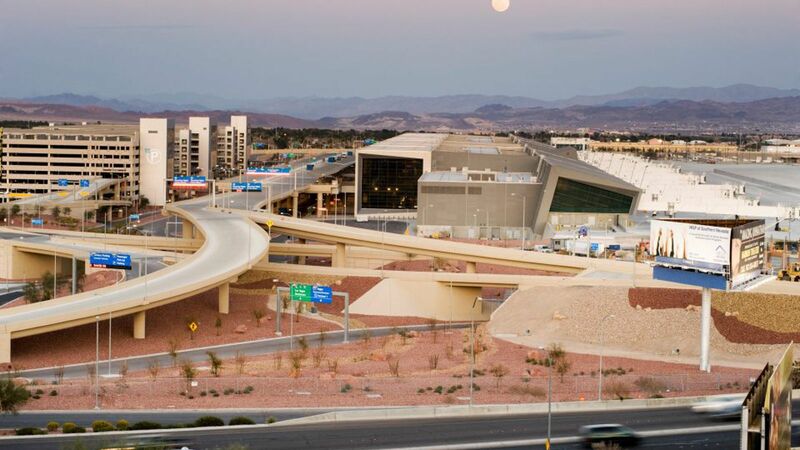 McCarran Airport is turning into a future glitzy hub for international flights. The dark tunnel under construction deep below the airfield at McCarran international Airfield takes the whole attention. The director of aviation for Clark country mentioned that this hub will connect airports in the U.S.A to make its glitzy future. Travelers will see vintage photographs in the long corridor of 995 foot. The gates will connect customs and will have border protection station as well. This project is in the midst of $51 million project that will result in double the number of gates that is available for international carriers of airlines. This is aimed to attract more visitors from all across the globe and stay trendy. Also further aims to spend more on international then on domestic trips. 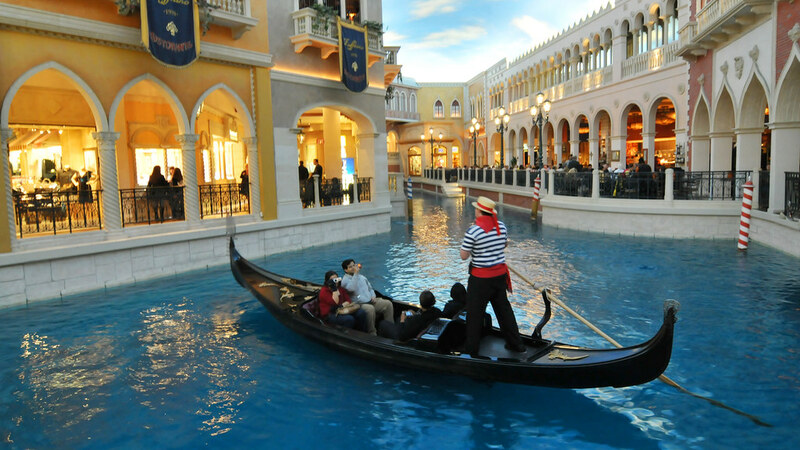 This project also allows passengers to start their trip from the west coast in Las Vegas as mentioned by Vassiliadis. In addition to this, this project also enables international gates without generating new terminal. There are already 8 gates that accommodate smaller planes within the D concourse. These are now converted into seven so called “Swing gates”. These are capable of handling both international and domestic passengers. The seven gates that are reconfigured will handle wide body jetliners that are used by international carriers. This includes 787 Boeing Dream liner. This wall is designed in a way that international passengers will be rightly directed towards their way without much hassle. This wall will guide them to the tunnel that leads to the customs inspection area inside terminal 3. John Jackson, Korean Air’s vice president of the Americas, said McCarran’s will give lots of flexibility to international carriers. The carrier will launch its fifth weekly nonstop flight between Las Vegas and Seoul aboard Boeing 777-300 jetliners. This international glitzy airport hub opened wide ways to international carriers and passengers as well to bring convenience in their travel and business experience. The increase in passengers is expected to take leap in coming years. This glitzy hub has enabled an increase in the number of travelers that demand for more accommodation and gambling in Las Vegas since last year. These new gates will be helpful for international carriers that will open the gates for a flight overseas and increase the number of passengers. However, while international flights have been getting the new attention, domestic flight are steadily running on their way and not letting domestic travelers feel left out. At this nation’s eighth busiest airport, McCarran’s terminal 3 opened 14 new gates and renovating the floor to glitz up the whole place. Also, the counter check in points and everything is been re-furnished to look it much more glamour. This airport has always been on an eye of travelers and the flight carrier which is now successfully giving a great experienceof international travelers.